One of the most stressful situations that adult children face is the need to help aging parents manage their finances. Only around one in five people believe they will need help managing finances as they grow older, according to U.S. News and World Report. However, the reality is that most elderly people will end up needing some form of financial help. This role-reversal can be difficult to navigate, especially when the need for help arises suddenly. We’ve put together some tips on managing elderly parents’ money that will help you protect and support your parents, while avoiding some pitfalls that may damage your relationship or financial wellbeing. 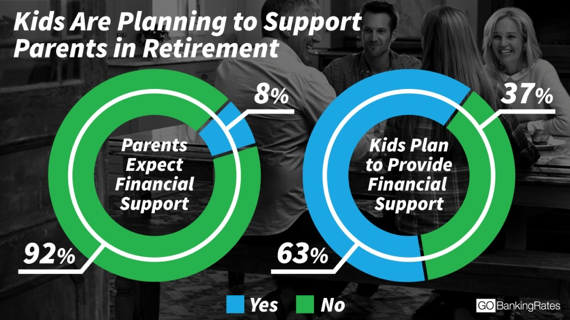 According to a recent GOBankingRates survey, 92% of parents don’t expect financial support from their children in retirement, but 63% of adult children plan to provide some level of financial support for their parents. 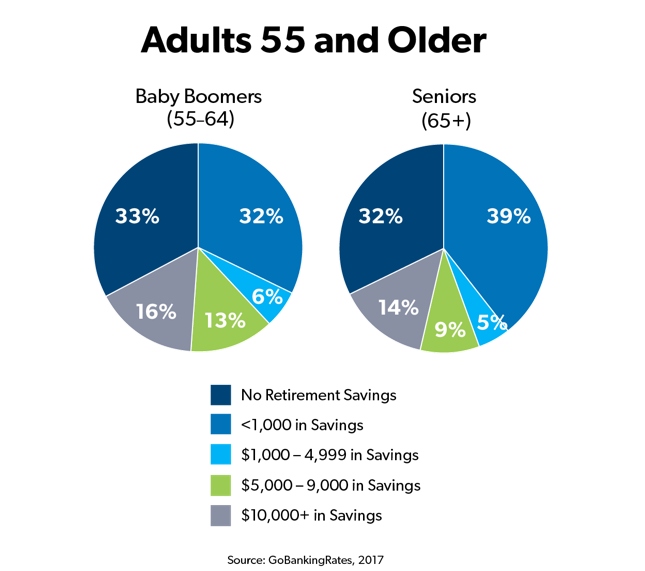 This discrepancy illustrates just how distasteful parents typically find the thought of losing their independence and needing their children’s help to manage their money. Talking about a friend’s situation or discussing what you are doing to protect your family financially may be an easy way to start a conversation on finances. This may make the discussion feel less threatening or insulting for your parents. Remember that you have no legal right to interfere in your parents’ finances unless they ask you. The only situation where this doesn’t apply is if your parents have documented medical conditions that impair their ability to manage their finances. Broaching the subject of helping your elderly parents manage their money is not easy, but it is necessary. 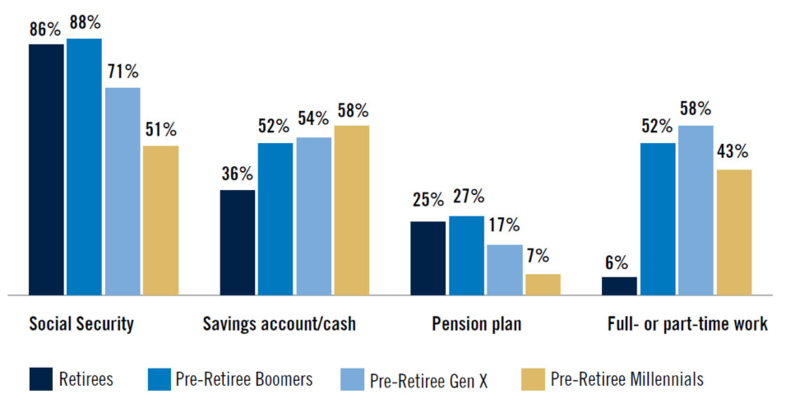 Prudential’s 2018 Retirement Preparedness Survey revealed that many retirees rely on Social Security and savings as their main sources of income in retirement. Since Social Security only replaces around 40% of the typical senior’s pre-retirement income, there is a good chance that your parents may need financial help in the future. Start discussing your parents’ long-term financial plans with them now, while they are still in control and managing their finances well. Asking them how they want you to handle their finances when they no longer can will help you avoid the pitfall of coming across as insulting, because it places the need for financial help as a future event. Your parents may find it easier to discuss their finances with you when you frame the conversation as a continuation of their prudent financial planning. Medical expenses, especially long-term care costs, can quickly swallow up all of your parents’ retirement savings, leaving them unable to meet all their bills. Another sign that your parents may be in financial trouble is if they are consistently unable to meet their expenses when their income should be sufficient. Look for warning signs such as collection notices, offers for balance transfers and loans, and large donations or unexplained expenditures. These financial difficulties may be a sign of declining mental facilities, or an indication that your parents simply have more debt than they can manage. Ask your parents if they will let you help as soon as you see warning signs, and you may be able to help your parents avoid bankruptcy, foreclosure, and other consequences of senior debt. One of the most dangerous pitfalls of helping elderly parents with finances is falling behind on your own retirement savings. If you are providing your parents with financial support, it is okay to explain that you need to come up with a financial plan that works for everyone. Ask if you can see their finances, so that you can find ways to lessen expenses and avoid jeopardizing your future security. If you are concerned that your parents are spending money on frivolous purchases, you can still help them without subsidizing their poor financial choices. Instead of giving them money, you can cover necessary expenses directly, by taking over their car payments, or sending payments directly to their mortgage company. 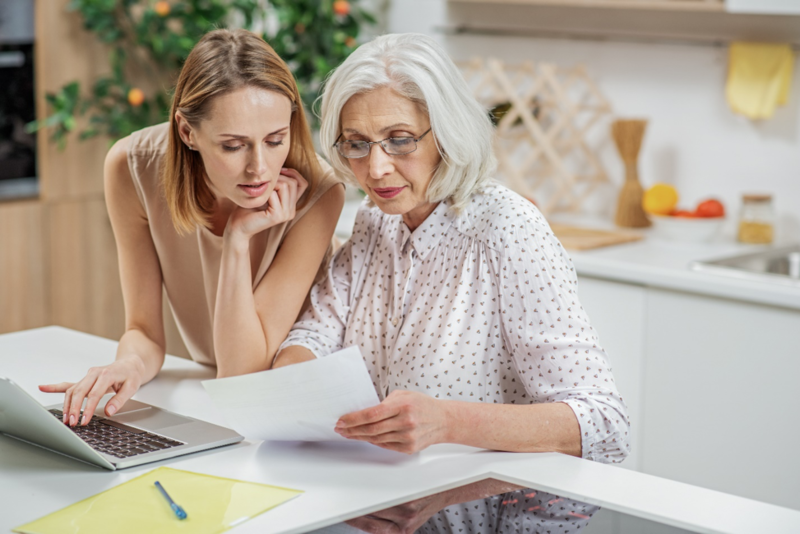 While parents are sometimes reluctant or unwilling to discuss their finances with their children, they may be more receptive to dealing with a professional advisor. If you would like schedule a meeting or need help managing your aging parents’ money, reach out to financial advisor Matt Logan at www.mattloganinc.com or call 336-540-9700. We can create a workable plan to manage your parents’ money that will protect their finances while allowing them to maintain their independence. We can also advise you on investment strategies that will allow you to support your parents financially without falling behind on your own retirement savings goals.